Can anyone out there please identify this one? 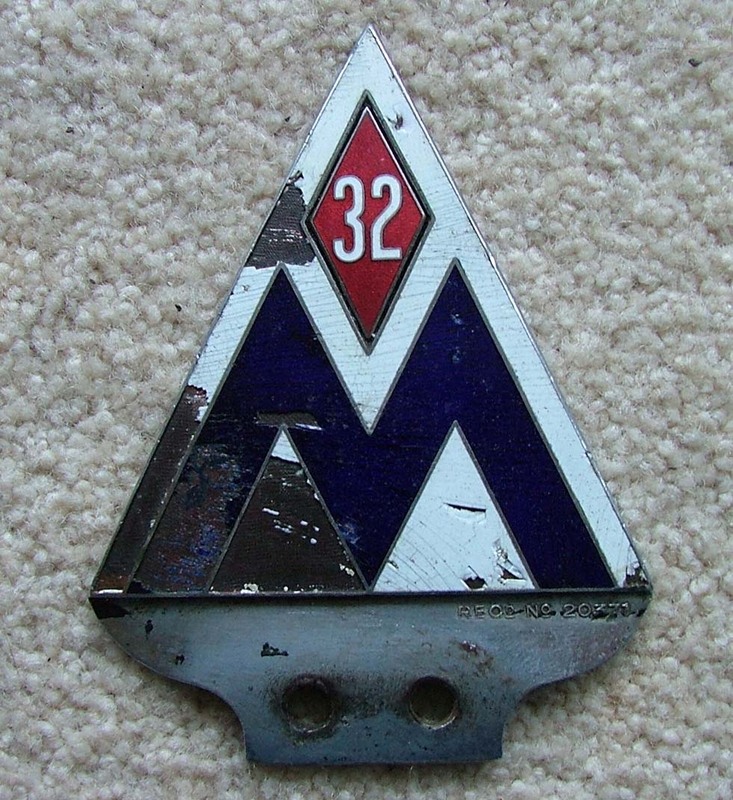 It measures 115mm x 85mm, has a badge or membership #538 stamped on the rear and the "32" diamond is removable, indicating perhaps 1932 or years of membership. There is no maker's name but it has a registered (?design) number on the front.